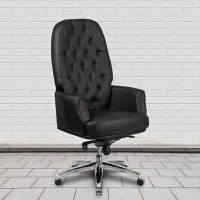 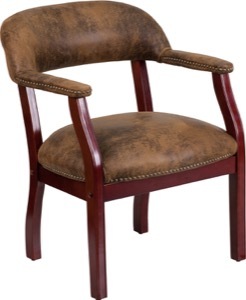 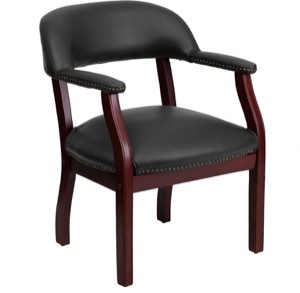 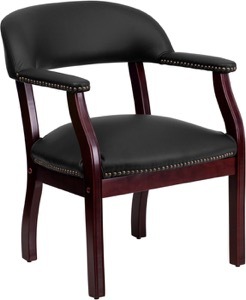 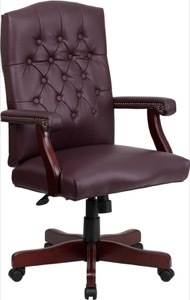 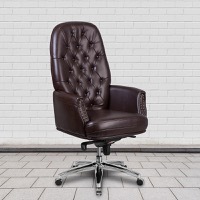 This luxurious traditional chair is available in a Beautiful Leather Upholstery. 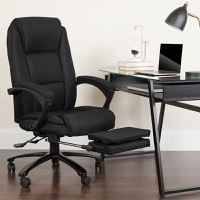 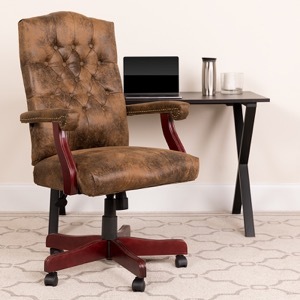 Ergonomically designed for a healthy way to work this chair will provide you with ample comfort, in the office or at home. Never before has a chair this elegant and with so many features have been offered for such a low price!